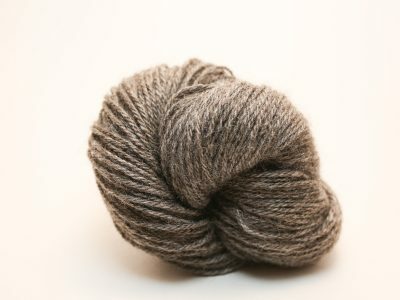 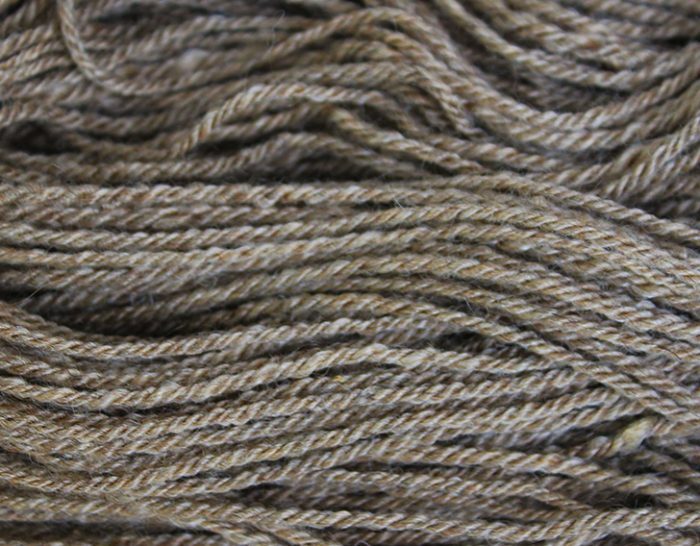 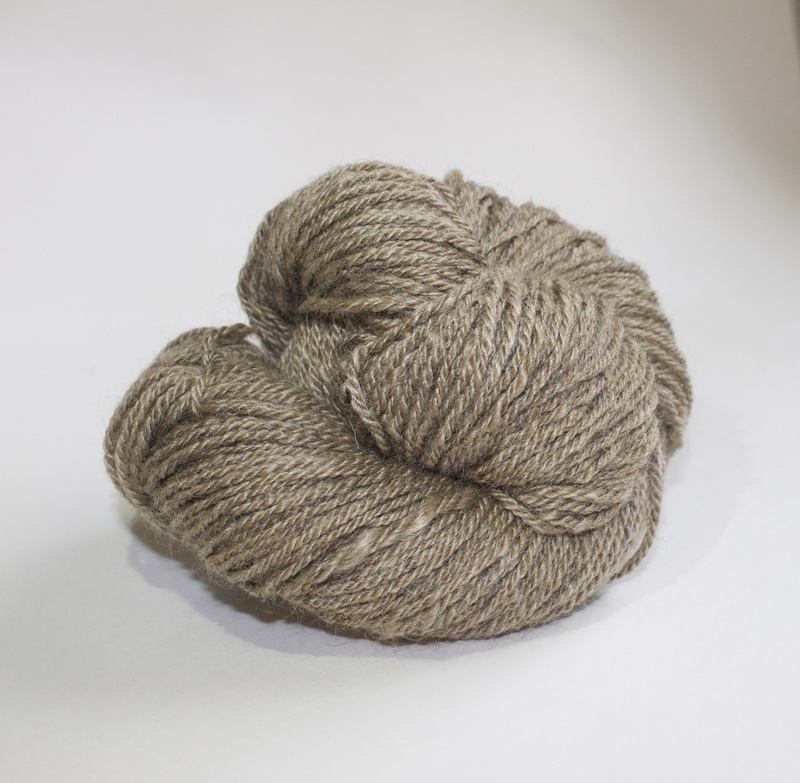 Loam is a silvery brown reminiscent of tide pool sand. 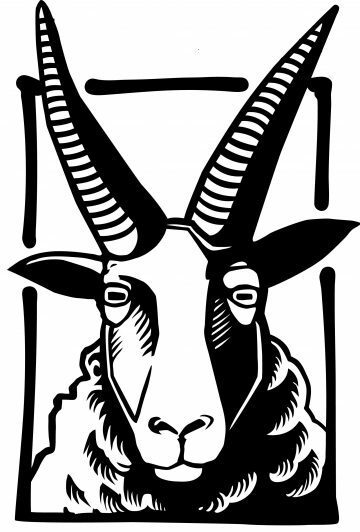 The color is borne of Red Texas mohair, Golden Muga silk and Jacob Sheep wool. 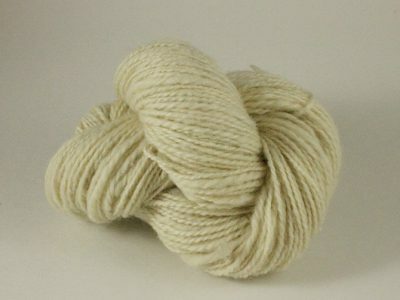 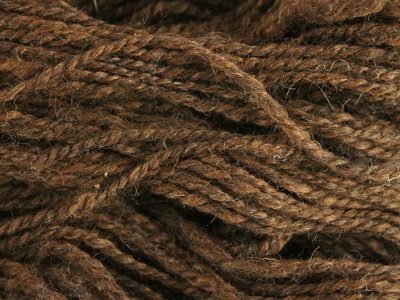 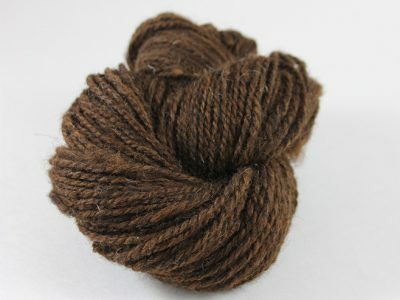 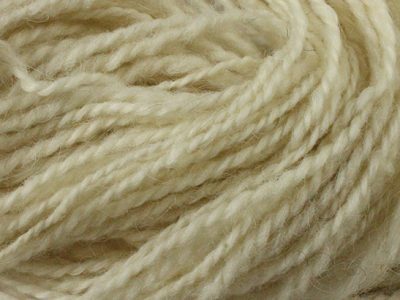 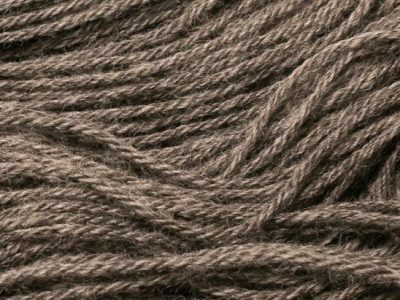 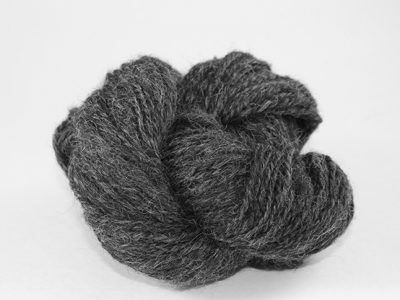 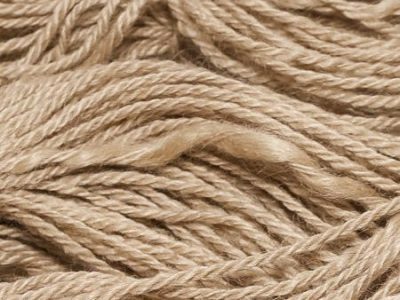 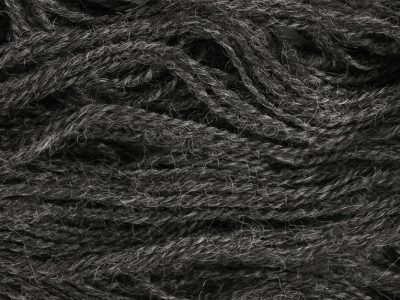 The 3-ply structure of this yarn creates excellent stitch definition. 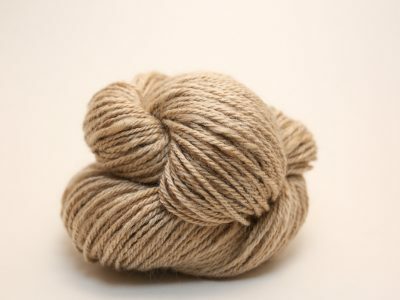 Medium feel, both sturdy and smooth.